This SOLO R7BB-JD110 disposable 7 oz. paper cold cup with Bare print has a wet wax coating for rigidity and resistance to leaking. It is suitable for serving milkshakes, smoothies, soda, and other cold beverages. 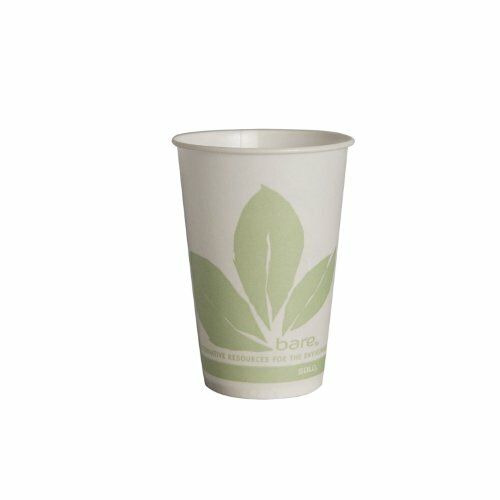 This disposable paper cold cup withstands beverage temperatures up to 105 degrees F. It is 3.7" high, has a 2.8" diameter, and is compatible with a SOLO L7N-0100 plastic lid (sold separately).